Our last Speedhunting Weekend asked you to unearth tasty examples street-dwelling automotive machinery. Capturing this elusive creature out ‘on road’ is an interesting challenge. 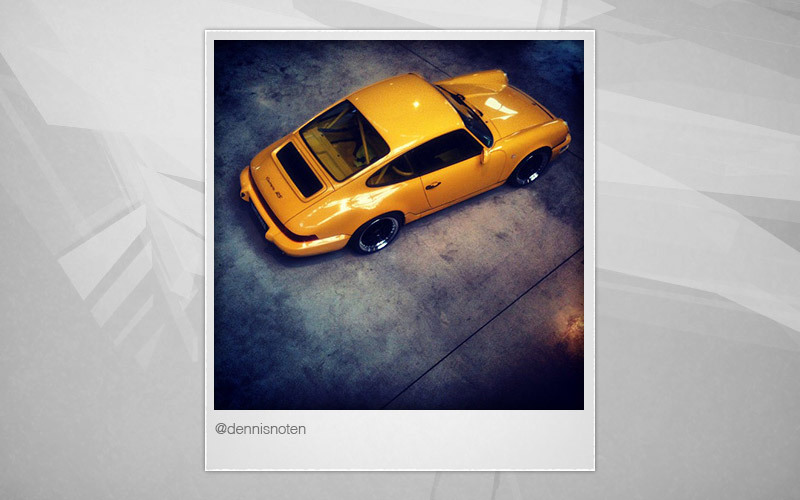 This is the very essence of Speedhunting. 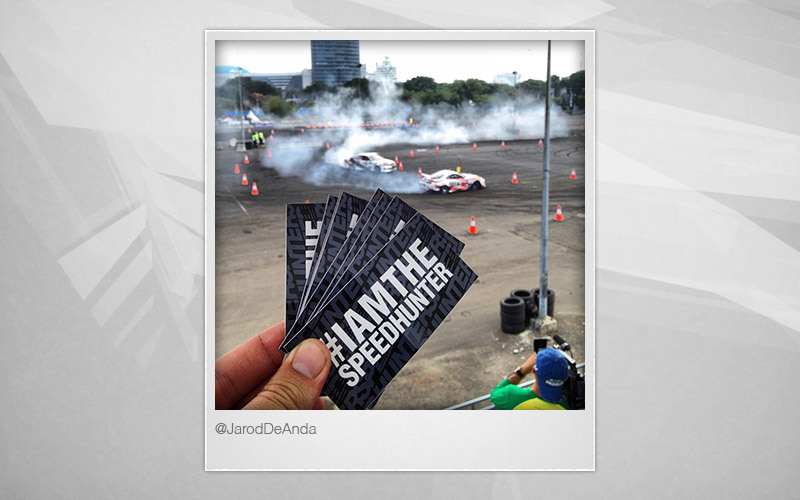 We particularly liked this sequence (above) from our Speedhunter of the Week: @Vanillaadam. Proper business on show. Stay tuned for tomorrow’s announcement of the next round & accompanying theme. 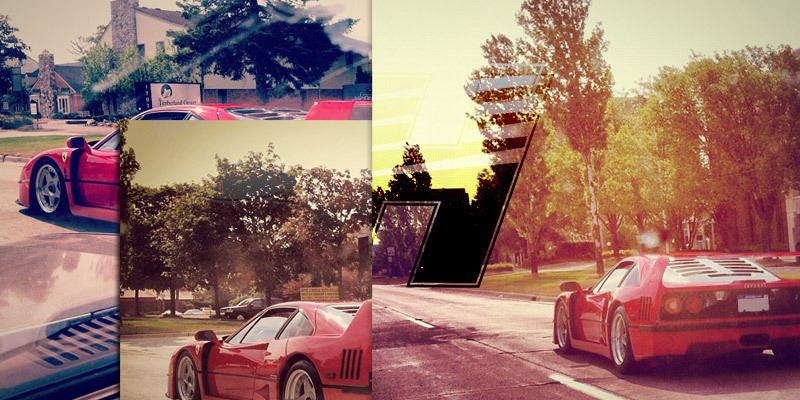 Sweet f40. I am so up for next round. I have no idea what this article is about. @d15b2 I agree. I'm totally confused. I get a username/password prompt clicking on More Entries. Is this some sort of feature? Does that have Michigan plates? What? @Aisakey @d15b2 I read SH everyday. I've read that article. But this article makes no sense at all.